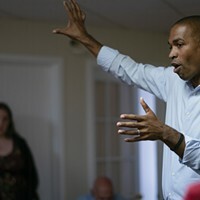 It has come to our attention that a quote from an article run on Chronogram's website was included in a recent SuperPAC attack advertisement against NY-19 Congressional candidate Antonio Delgado. 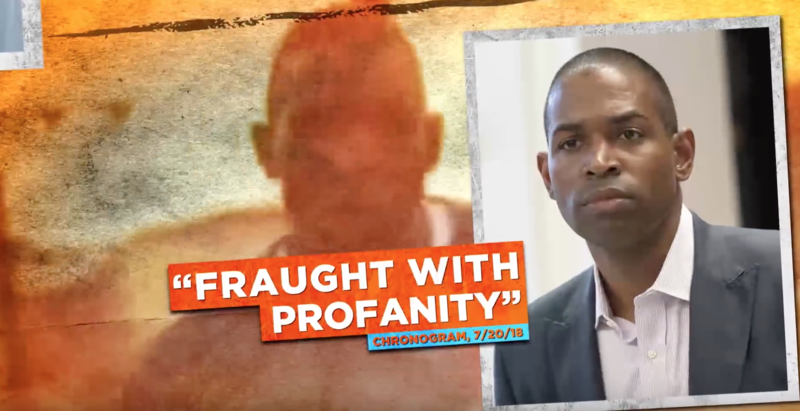 "Chronogram condemns this SuperPAC attack ad on Delgado, which takes our coverage completely out context,” states Brian K. Mahoney, editorial director for Luminary Media. “The ads lifts three incendiary words from an article titled 'NY19 Rap Narratives Painfully Free of Substance.' 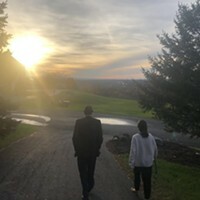 This article details the non-story of decade-old rap lyrics and examines the actual issues voters in NY19 are interested in like healthcare, job creation, and the environment. Chronogram encourages voters to look beyond political attack ads paid for by outside groups and focus on learning about where the candidates stand on the issues." Related NY19 Rap Narratives Painfully Free of Substance: Taking a look at four issues more important to Hudson Valley voters than Antonio Delgado's hip hop lyrics. Taking a look at four issues more important to Hudson Valley voters than Antonio Delgado's hip hop lyrics.